In Branson, known for its year-round array of attractions and theater shows, Ozark Mountain Christmas is perhaps “the most wonderful time of the year,” to use the lyrics of the classic song popularized by late crooner Andy Williams, a Branson favorite for many years. From Nov. 1 to Dec. 31, the entertainment mecca transforms into a yuletide wonderland. 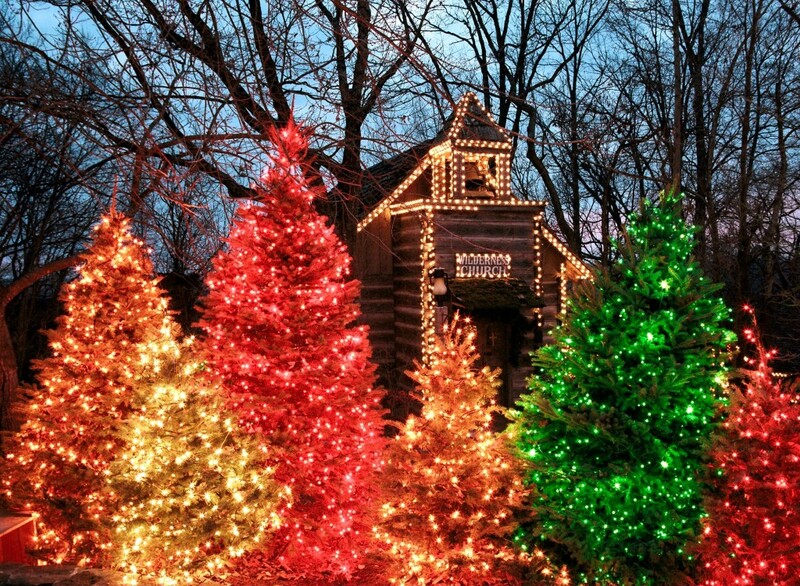 Silver Dollar City theme park, aglow with 5 million lights, presents An Old Time Christmas (Nov. 7-Dec. 30), highlighted by musical floats and 33 costumed characters in Rudolph’s Holly Jolly Christmas Light Parade. The “Christmas on Main Street” light & sound show features a five-story, special-effects Christmas tree in Town Square. Jingle Bell Junction, housed in Frisco Barn, has 80 themed trees and lots of shops. Two musical productions—It’s a Wonderful Life and A Dickens’ Christmas Carol—round out the offerings. Weather permitting, the park’s rides are open.